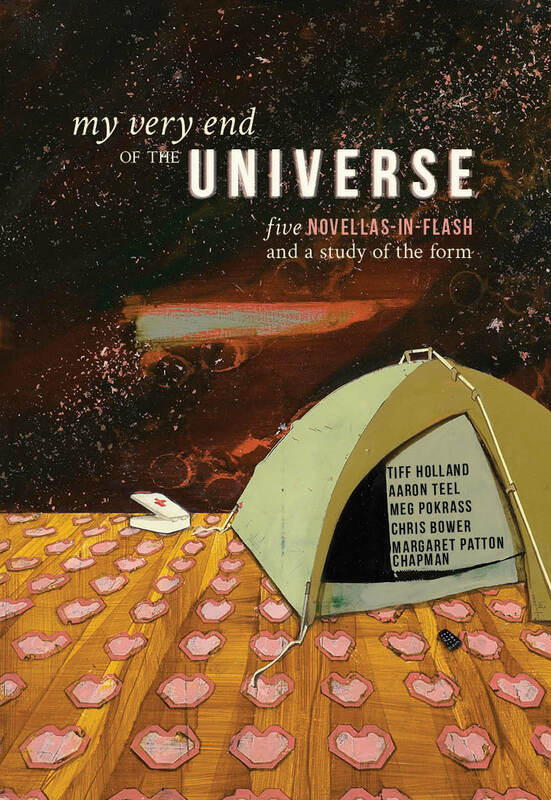 My Very End of the Universe is a celebration and study of an increasingly popular genre: the novella-in-flash, a novella built of standalone flash stories. The novellas in this collection—Betty Superman by Tiff Holland, Here, Where We Live by Meg Pokrass, Shampoo Horns by Aaron Teel, Bell and Bargain by Margaret Patton Chapman, and The Family Dogs by Chris Bower—are com­pact and specific, yet whole and universal, using the flexibility of the genre to offer a polyphony of setting and emotion. 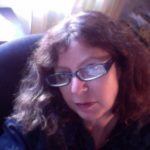 Accompanying each novella-in-flash is a craft essay by the author exploring the form’s power, uses, and unique characteristics. The book opens with a genre-defining introduction to the novella-in-flash by editors Abigail Beckel and Kathleen Rooney, which also offers historical and contemporary context. Although the family struggles presented in these five novellas-in-flash are as old as time, the authors use the form to make them new and vital, each one presenting a self-contained galaxy of characters, while expanding—like the universe itself—into vaster realms of experience.